Division and disunity with other moms can surprise us at every turn, even in the most common situations. When we see the mom at the grocery store with her four kids in tow, generally behaving themselves, we insecurely question whether or not we should use our childcare time to shop alone, and then we judge ourselves harshly. When we go to the library and see the mom checking out books from her predetermined list of educational literature, while our kids are grabbing anything that looks cool off the shelves, we feel embarrassed and declare one of us the winner. When a friend confidently tells us she can’t wait to enroll her kids in public school, when we’re questioning every option before our eyes feeling terrified about all of it, we bring envy and skepticism into the relationship. And through it all, we experience (as Nikki Daniels so clearly put it in her recent podcast interview) mutual insecurity. When differences come to the surface, they often lead to division. And who loves division more than Satan? He comes to kill, steal, and destroy - and our flesh follows suit (even in the smallest situations). With so many gray-area choices in the context of orthodox, biblical motherhood, how can we love one another well? How can we get below the surface, resisting feelings of shame, embarrassment, comparison, and judgement when we see another mom doing it differently? Well, in the book of Ephesians, Paul dealt with similar issues when different people groups, from different backgrounds, with different cultures came together to be united in Christ. Can believing moms make peace and love one another, just as Paul exhorted the Jews and the Gentiles? Our first instinct, when we’re trying to reconcile our gray-area choices with our believing mom friend is to acknowledge our similar callings. We might tell ourselves, “Well, we’re both just doing the best we can at motherhood.” And while that’s a worthwhile sentiment, it doesn’t address the divisive roots behind our thinking. What we have in common with other believers isn’t primarily our role of motherhood, but our sin and our need for a savior. In the Ephesian church, Paul asked the people to make peace and end hostility by seeing how they were all part of the same spiritual family. He noted that every one of them was once far off because of their sin. They all needed to be rescued. They were all saved by grace alone, through faith alone, and they were all equally righteous before God in Christ. Christ was literally the peace between them because he was and is the only person who can turn cultural opponents into brothers and sisters - everyone is leveled at the cross. This might sound heady and far-off to you, but it’s directly applicable to the mommy wars (even among believing moms!). When we don’t know how to make peace with our differences in culture, language, food preferences, activity levels, family sizes, and educational priorities, we go to the cross. We see how we were once far off and hostile to God, but through the sacrifice of his own son, he tore down the dividing wall of hostility. He took the first step, he loved us when we were unloveable, he gently brought us back to himself, and he teaches us – one step-at-a-time – to be more like him. What does this mean for our interaction with the believing mom who is different than us? With a heart that is humbled by God’s reconciliation with us through Christ – fully knowing we don’t have it all together either – we can bear with one another in love. We can be gentle with that other mom and be patient with her (as we want her to be patient with us). 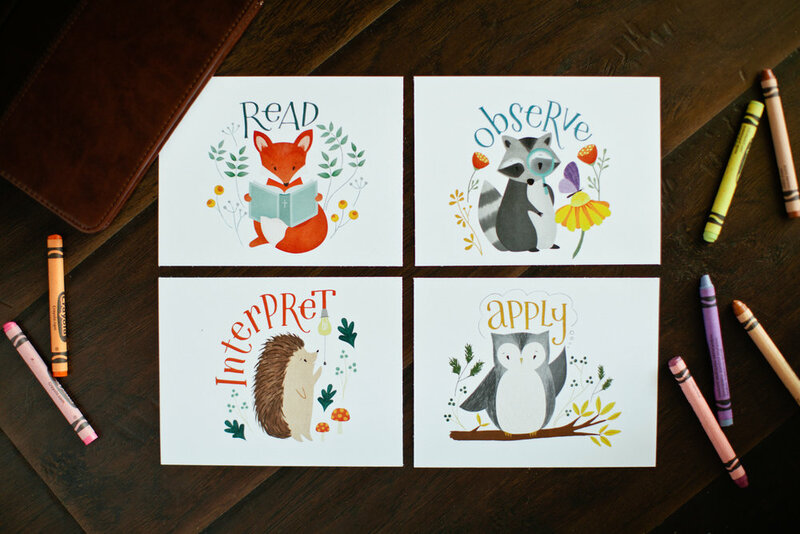 We can see that we’re all just trying to understand how to raise our children in the Lord. Sometimes we fall really short, and other times we magnify the beauty of the Lord. So instead of sizing one another up with only surface-level knowledge and making broad brush stroke statements about “moms who work” or “moms who stay at home” or “moms who homeschool” etc., let’s seek to be kind and generous with our assumptions. 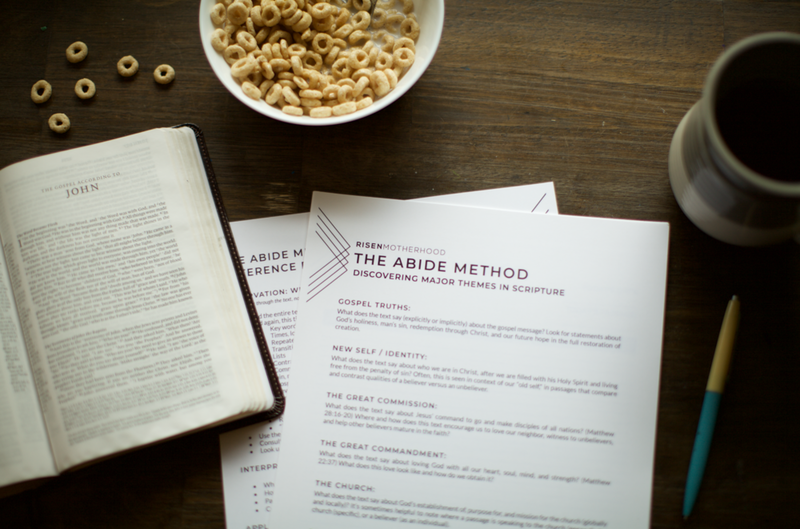 Let’s resolve to learn the scriptures together and pursue Christ, living out the gospel in our daily lives. We're called to rebuke one another in love and correct sin with our sisters, but let's do that in the context of charitable church communities. Let’s lovingly help each other see different people groups, especially those who don’t have a voice in our culture, and advocate for them. Peace with the different mom but sister-in-Christ is possible. It comes through the cross as a subsequent overflow from peace in our vertical relationship with God. Unity isn’t going to come from everything-is-like-me motherhood, but from every-believer-made-one-in-him theology. 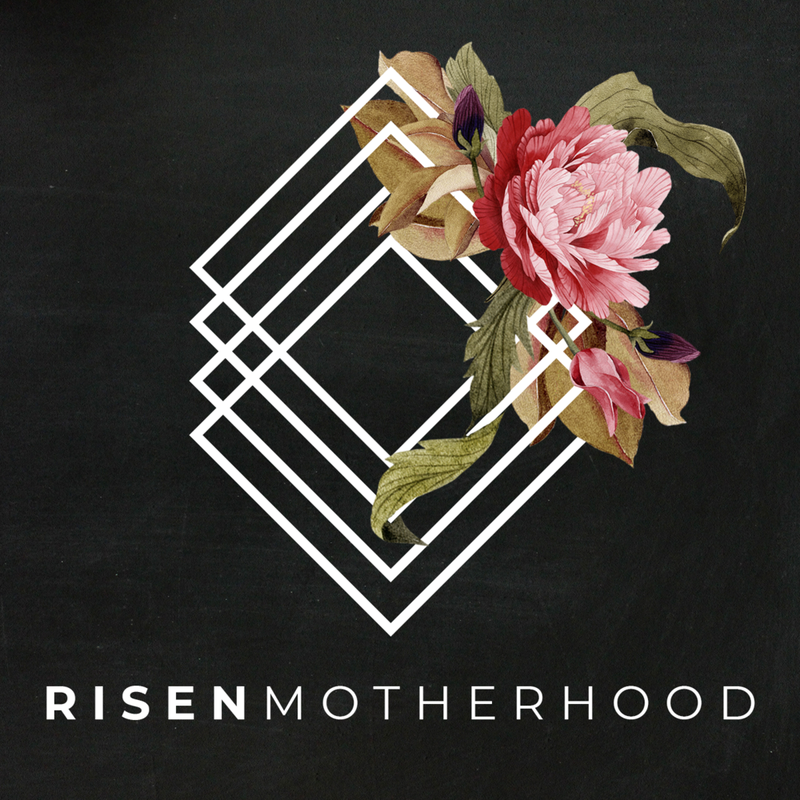 Emily Jensen is the Content Director for Risen Motherhood, and the Co-Host of the weekly podcast. She’s a busy mom of five, a frequent downloader of audiobooks from the library, and a lover of Friday nights at home.